Control: People with disability must be in the driver’s seat. It is our experience and our views which must determine priorities and drive change. 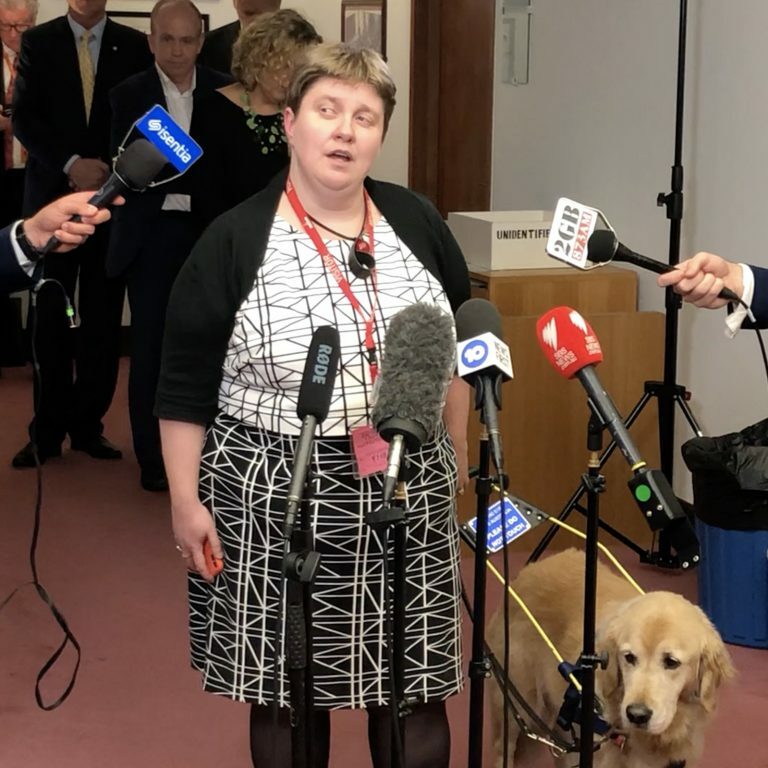 Everyone deserves good outcomes from the NDIS – not just those who have learnt how to navigate a complicated system. Certainty: People with disability and their families and carers need to know the NDIS will be there for them when they need it. And for those without an NDIS plan, other programs and services must continue. No one should be left without support. Community: The NDIS was never intended to work in isolation. 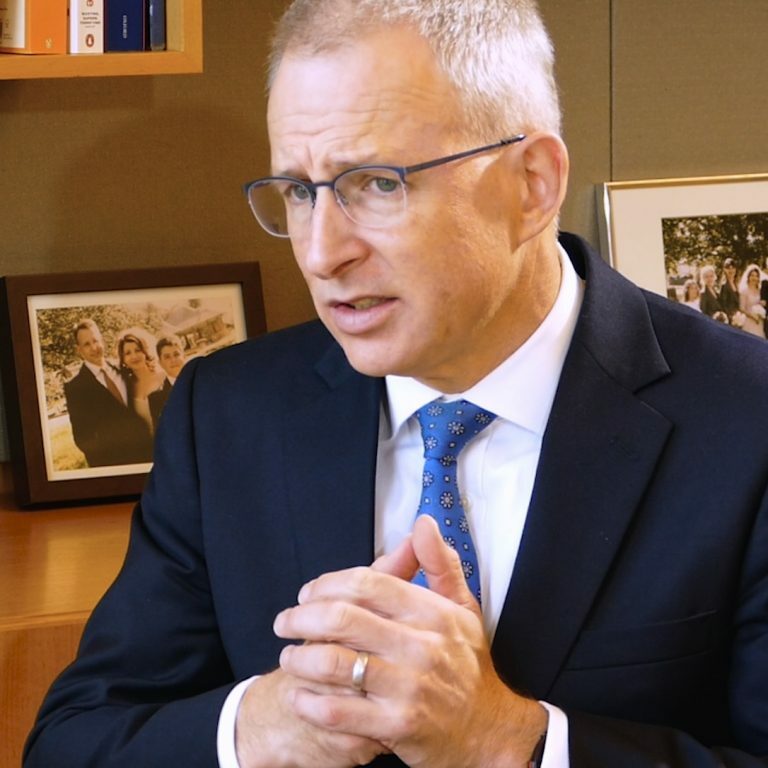 The gap in outcomes between people with disability and those without will never close without action in all areas of life but particularly in employment, health, education and transport. To get our vote, politicians across the country need to show that they’re listening. And that they are willing to take action. They need to show they can deliver the NDIS we fought for. 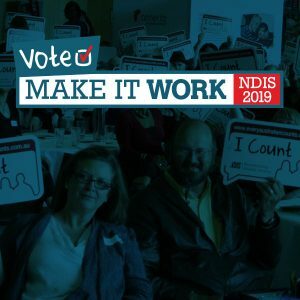 Sign our petition to tell our Federal politicians that it’s time to make the make the NDIS work for all of us. 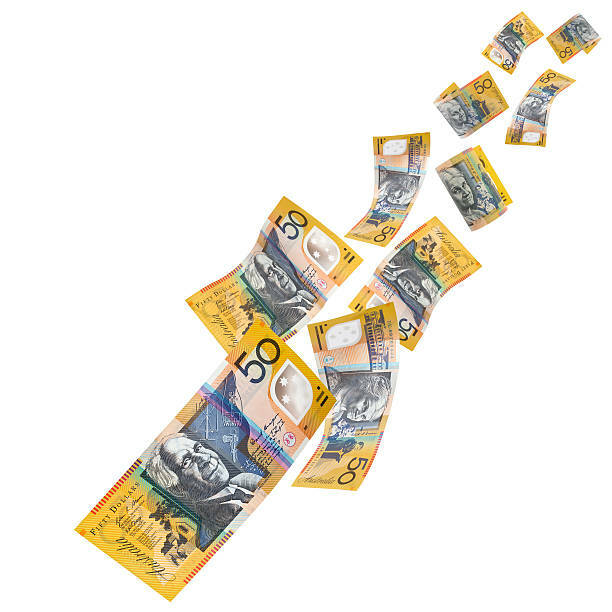 By filling out your details on this form, you’ll be adding your voice to the thousands of others in the Every Australian Counts community. Together we can tell our Federal pollies that the time for talk is over – they must commit to Make It Work. And this is just the beginning. We’ve got plenty of things planned to make sure our politicians tune in and take action ahead of the Federal election. Once you sign up to Vote to Make It Work, look out for an email coming soon about the next steps of our campaign!